Save $100 on the New Echo Show! Amazon is introducing the new Echo Show! 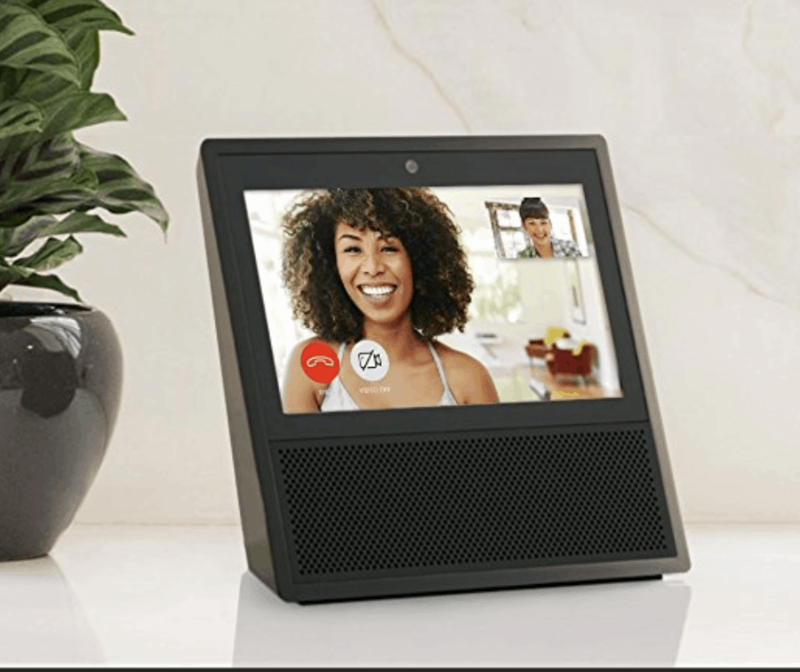 This new device has everything you love about Alexa, but now you can also watch video flash briefings, Amazon Video content, and YouTube, see music lyrics, security cameras, photos, weather forecasts, to-do and shopping lists, browse and listen to Audible audiobooks, and more. receive $100 off your order with code SHOW2PACK. This device comes available in white and black.